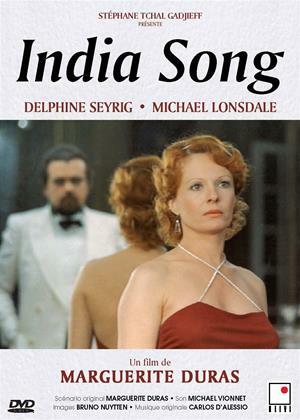 Delphine Seyrig, Michael Lonsdale, Mathieu Carrière et al. Satasinh Manila, Nicole Hiss, Monique Simonet et al. Anne-Marie Stretter (Delphine Seyrig) is the wife of the French ambassador in India in the 1930s. Growing bored with the oppressive lifestyle she leads, she begins to compulsively sleep with other men to alleviate her situation. The Vice-Consul of Lahore (Michael Lonsdale) fails in his attempts to begin a love affair with her. Her husband knows of her indiscretions, but is tolerant of her promiscuity.